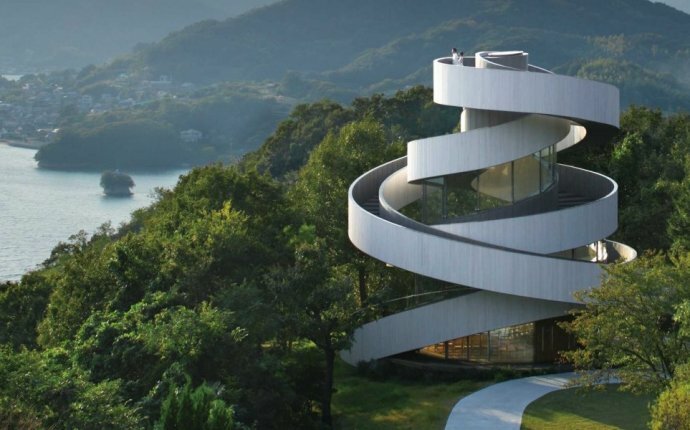 Architecture at its visionary best engages, exhilarates, and inspires. It possesses a quality—almost indescribable—that embodies design ingenuity, connection to place, and, above all, imagination. But today’s architectural monuments aren’t meant only to be admired from afar. “It’s not about creating an icon, but shaping public space, ” says Steven Holl, referring to the Linked Hybrid, the eight-tower residential-office-retail complex his firm designed in Beijing. “You can’t understand it unless you’re over, under, and around it.” The Linked Hybrid is also “ultragreen, ” Holl notes, pointing to the 655 geothermal wells beneath the buildings that provide heating and cooling. Like the best architects of his generation, Holl marries social and environmental responsibility to aesthetic ambition. Just as captivating is Reykjavík’s Harpa Concert Hall and Conference Center, a collaboration between the architecture firms Henning Larsen and Batteríið and artist Olafur Eliasson. Together they conceived an asymmetrical structure clad in a skin of LED-illuminated glass-and-steel “bricks, ” which every evening gives Icelanders a show as dazzling as the northern lights. It’s the kind of boundary crossing that can make architecture a force for activating cities and reenergizing cultures. In Seville, Spain, officials didn’t have a clear concept in mind when they sought proposals to improve the city’s central market square. The winning project, conceived by Jürgen Mayer H., is a cloudlike latticework canopy known as the Metropol Parasol, which stretches nearly 500 feet across and incorporates restaurants, overlooks, and meeting places. “They use it for everything from religious processions during Holy Week to gay-pride events, ” says Mayer H. “It has become the pulsating heart of the city.” Proof that architecture in the 21st century has come a long way from requiring Corinthian columns and stately walls—or any walls at all—to announce its importance.